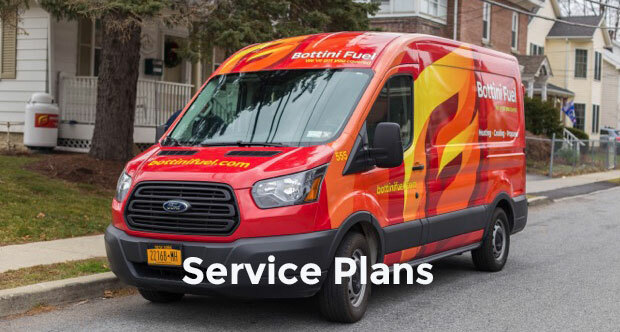 At Bottini Fuel, we always do our best to get fuel in your tank whenever you need it. 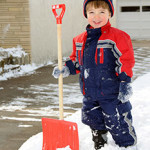 However, you can do a few things on your ensure timely deliveries all winter long. If you are not signed up for automatic deliveries, it’s best to call us when your oil level reaches the one-quarter mark, or your propane tank reaches 30%.